Here is the last of the three Firemans beer brew that I am trying. 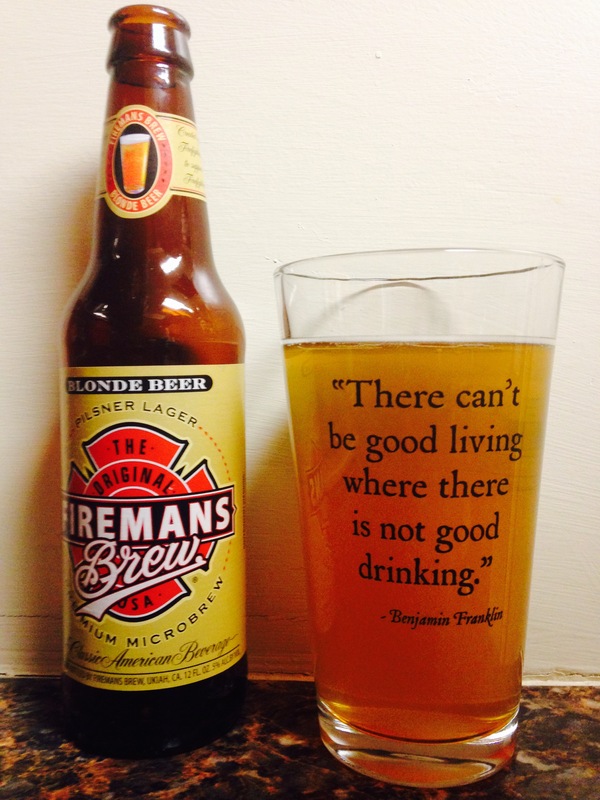 The “blonde” lager has a slight honey taste and a little different after taste, not bad just different. A 5% alc content puts this beer in the average category for us. Overall not a bad beer, I’m jot going to necessarily miss it when it’s gone but I don’t hate it. 2.5 stars.